America Leads, the super PAC supporting Chris Christie's presidential candidacy, is launching its third ad Wednesday, focusing on the New Jersey governor's record on tax reform. The 30 second spot, titled "Stand Up," features Christie speaking to voters at a town hall in Laconia, New Hampshire. "Even with a Democratic legislature, the Americans for Tax Reform just said that Chris Christie has vetoed more tax increases than any governor in American history," Christie proclaims in the ad. "We cut 800 programs out of the state budget to bring the state budget into balance without raising taxes, nearly 200,000 new private sector jobs because we cut taxes, made governments smaller. You need to be willing to stand up to Congress and tell them what you won't do, so then you can drag them into doing what the American people want them to do." America Leads is airing the ad in New Hampshire and Boston cable and broadcast. The group would only characterize the buy as "significant." The ad comes out eight days before the second GOP debate - at this point it's unclear whether Christie will qualify for the top-tier debate. On Wednesday, another Republican presidential contender, Jeb Bush, is set to unveil his tax reform plan. Christie laid out his tax policy in May, which called for reducing the number of income tax brackets and lowering the top tax rate to 28 percent. 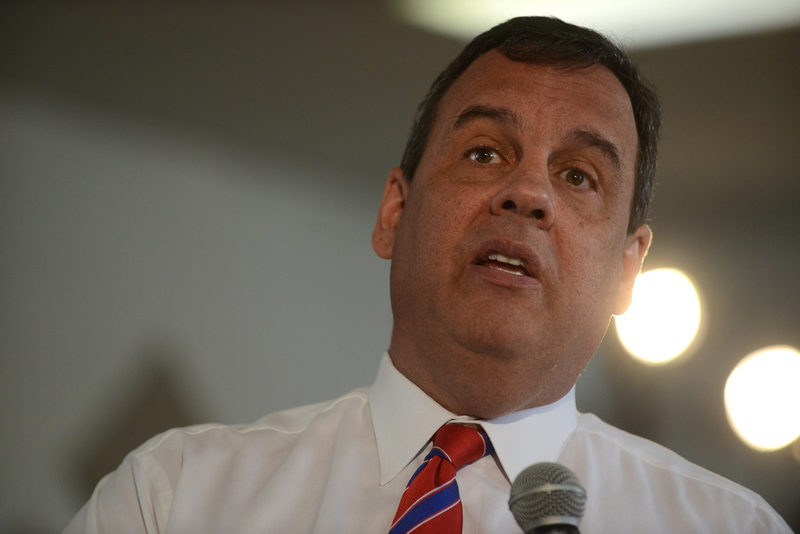 Christie's plan would also cut the corporate tax rate from 35 percent to 25 percent.